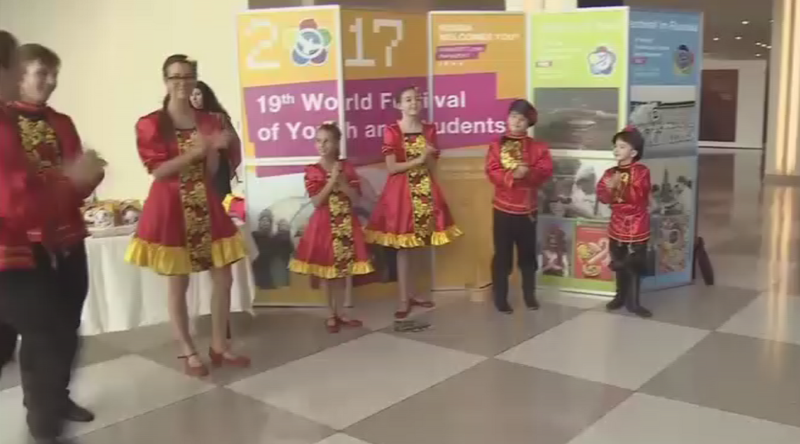 The upcoming 19th World Festival of Youth and Students - which will bring together young people from dozens of countries to discuss cultural, economic and political issues - has been presented during the annual UN youth forum. The WFYS event is scheduled to take place in Sochi from October 14-22, and was presented in New York on Monday during the United Nations Economic and Social Council (ECOSOC) youth forum. Cultural dialog, economics, globalization, politics, and international security, are among the themes of the festival. Registration opened in September 2016, and representatives of more than 120 countries have already registered for the event. “We understand that there’s a huge interest for the upcoming event both from Russian and foreign participants,” Alexey Palamarchuk, Acting Director of the Federal Youth Agency told RT. It’s the first time the festival has been presented at such a high level as the UN, and organisers hope the move will help attract more attention and ensure world-wide willingness to participate in the event. “I very much welcome the strong participation of the Federal Agency of Youth in this forum and I think this gives an opportunity for all the members of the United Nations to better learn about the preparations that are ongoing in Russia to prepare for the Festival of Youth,” Ahmad Alhendawi, UN Envoy on Youth told RT. The ECOSOC youth forum, which convenes at the UN’s headquarters in New York, has been held annualy since 2012. Some 700 participants attend the forum this year, including more than 35 youth policy ministers, deputy ministers and directors of various agencies of UN-member countries. The main side-event of the forum, dubbed “#WFYS2017. Feel the future, be leader!” is devoted to the upcoming Sochi Festival. The shaping of national preparation committees, quotas on participation, the Russian regional program and other aspects of the 19th WFYS are being discussed at the event. 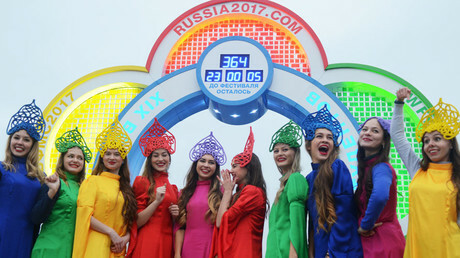 Russia has hosted the festival twice, in 1957 and 1985. The Moscow event in the 1950s holds the record as the biggest in the movement's history with regards to the number of participants. Some 34,000 young people traveled to the Russian capital from all over the world that year.